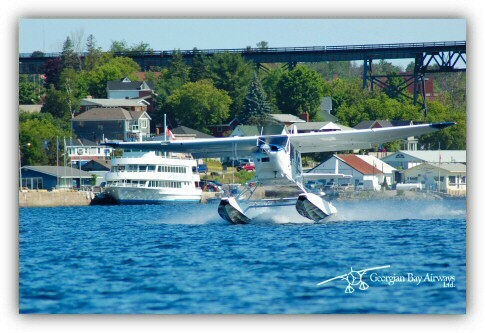 Compliment you stay in Parry Sound with many of our local attractions and animinities. Visit Parry Sound's major attractions such as Charles W Stockey Centre for the Performing Arts, Bobby Orr Hall of Fame, 30,000 Island Queen Cruise and 30,000 Island Chippewa Cruise. Summer in Parry Sound is exciting. Visit the annual Festival of the Sound, Dragon Boat Festival and Sport Bike Rally and Parry Sound Town Beach. Take a tour of Georgian Bay with Georgian Bay Airways with lunch trip to Henry's on Georgian Bay amongst other destinations. Easy access to nearby boat launch into Georgian Bay or other lakes in the area. Just north of town, take in a round of golf at Parry Sound Golf and Country Club with the best 6,000 yards you will ever play. Take a stroll downtown and stop in for a movie, visit the unique gift shops. End you day at the Docks and watch a beautiful sunset.